Professional Spaces Built for You. You deserve a space that brings your business vision to life. With over 25 years of new and commercial tenant finish experience, we’re ready to build you the highest-quality facility, no matter the industry. 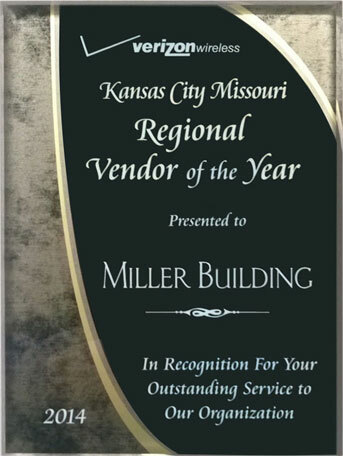 It is this willingness to do what it takes, while delivering unparalleled service and ingenuity, that makes Miller Building Services Kansas City’s most trusted interior construction services partner. Experience. Attention to Detail. Innovation. These are all elements that describe Miller Building Services and our personal approach to high-quality commercial tenant finish. Having completed thousands of projects of varying scope and size, no type of project will deter us from creating the innovative spaces that set our clients apart from the competition. 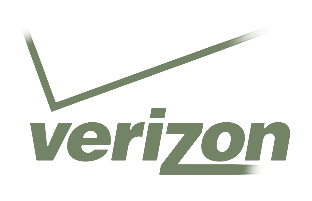 Our company is seeking an accounting specialist. The successful candidate will be responsible for reconciling accounts payable and receivable, balancing department budgets, invoicing clients, ensuring prompt payment of invoices and maintaining a comprehensive financial filing system for our firm. Enter and process vendor, utility, rental/overhead invoices for payment. Process and pay employee expense/per diem reimbursements. Establish and maintain vendor files (W-9 and current COI). Invoice work orders, create and distribute monthly aging invoice reports. File bi-weekly, monthly, and quarterly multi-jurisdictional and federal tax reporting and payments. Apply for and renew annual jurisdictional licenses. Track, report and pay quarterly Use Tax and monthly sales tax. Conduct year-end software closing procedures; work with accountants to provide necessary documents. Track tool purchases and repairs. Familiarity with SAGE accounting software. Experience with bank reconciliation and tracking credit card transactions.